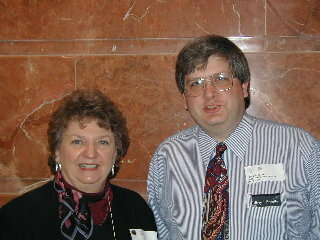 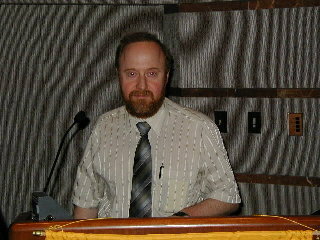 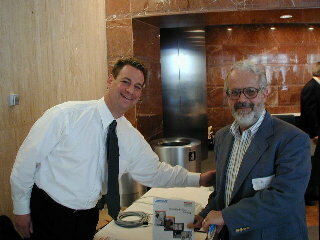 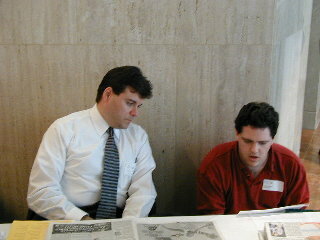 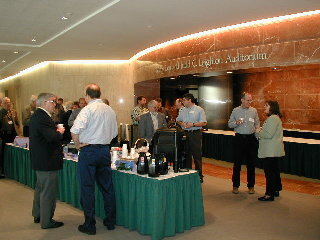 The meeting was sponsored in part by John Yasenak (left) of Inovision Radiation Measurements. 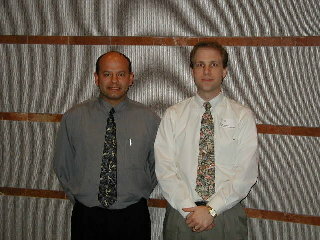 The meeting was sponsored in part by Tom Chwierut (left) of ICN Dosimetry. 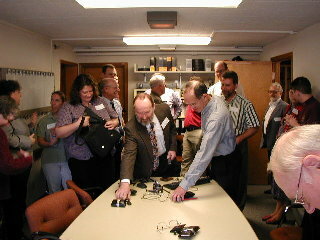 Members collecting their valuables following a tour of Joel Felmlee's MRI lab.